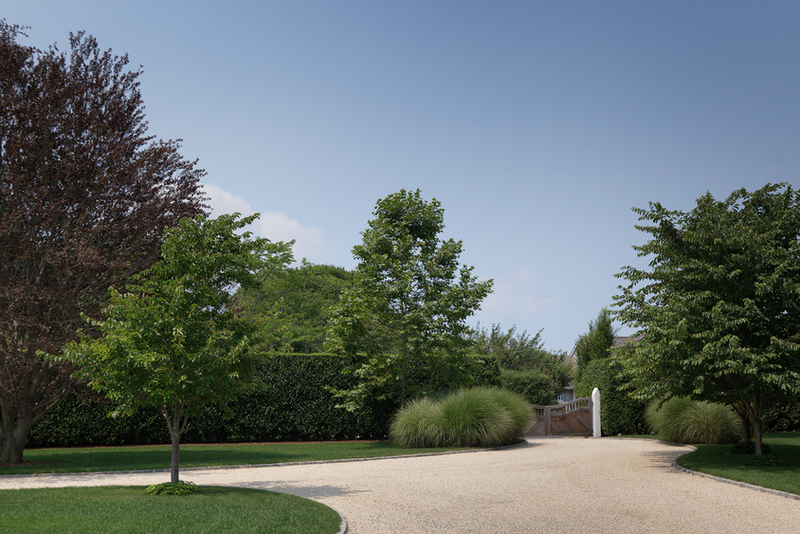 The client commissioned Nievera Williams Design to provide a master plan for their 3 acre property where only the residence existed, along with a large suburban swimming pool. 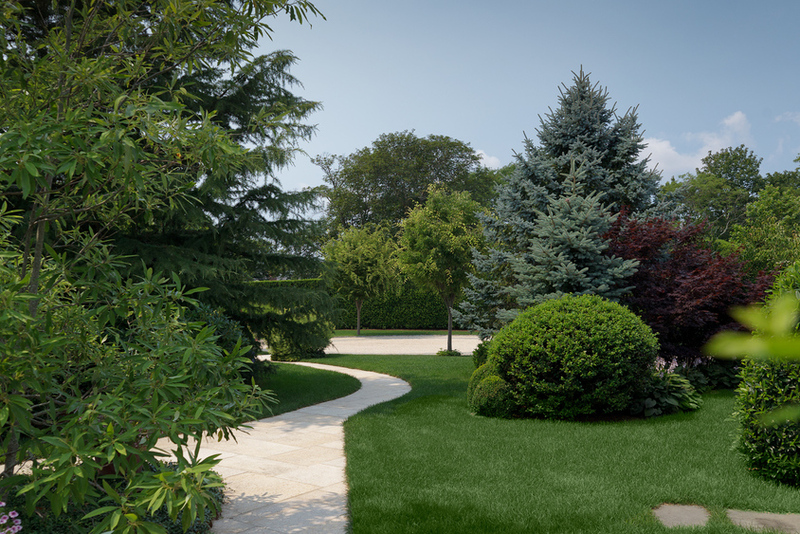 Nievera Williams re-oriented the driveway to create a longer approach, as well as re-orienting the front walkway to the house. 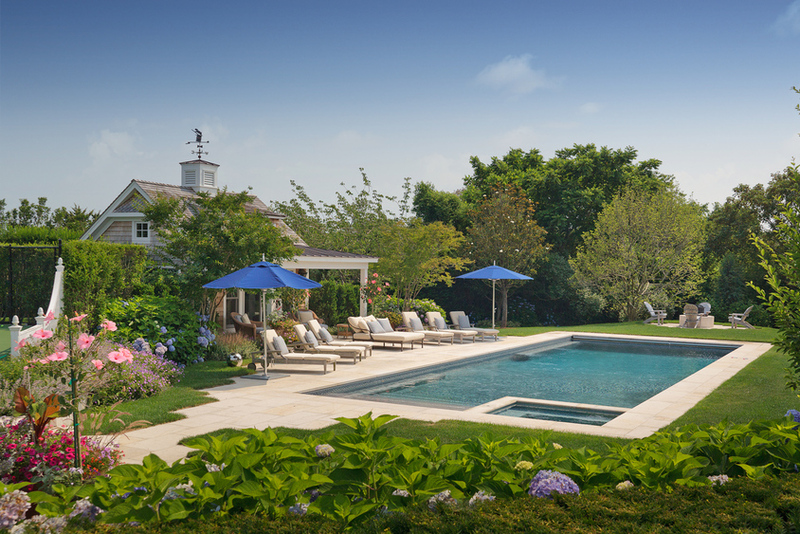 The swimming pool was removed and relocated away from the house, to give a sense of open spacious lawns before the pool. 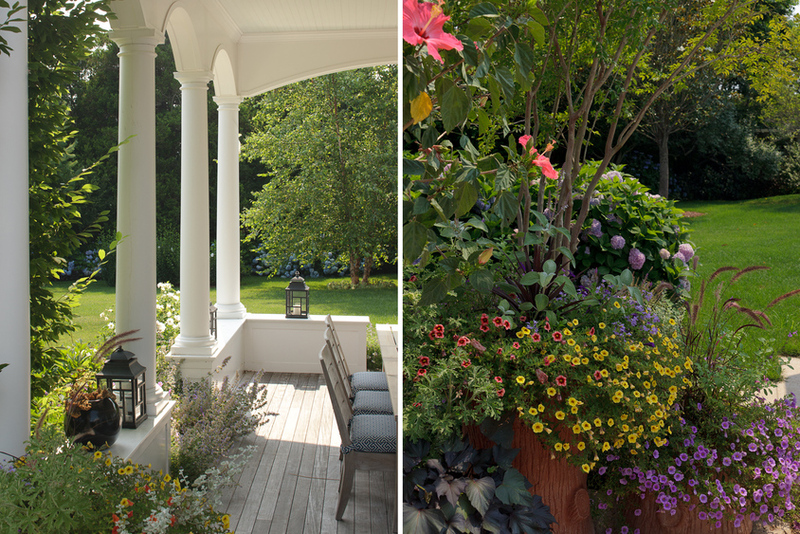 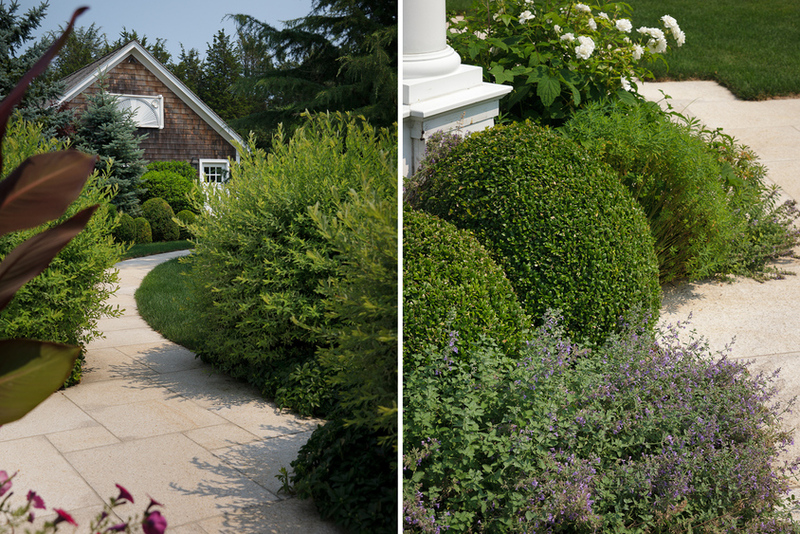 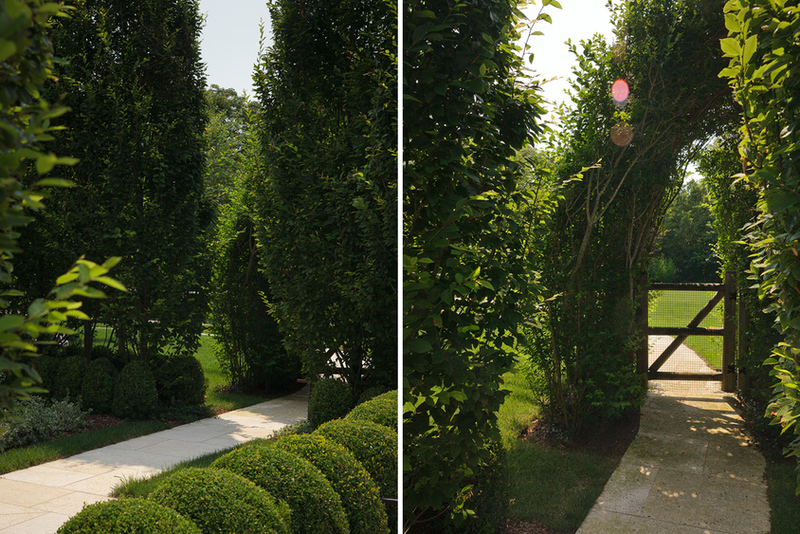 Nievera Williams added extensive plantings throughout the property creating a country house feel, seconds from the Atlantic Ocean. 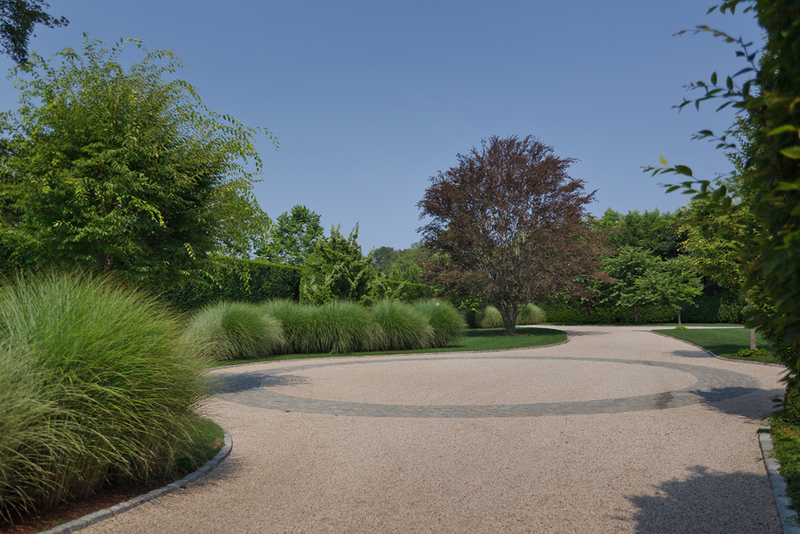 Secret gardens were installed for their two children to enjoy, as well as a fire pit area for cooler nights.